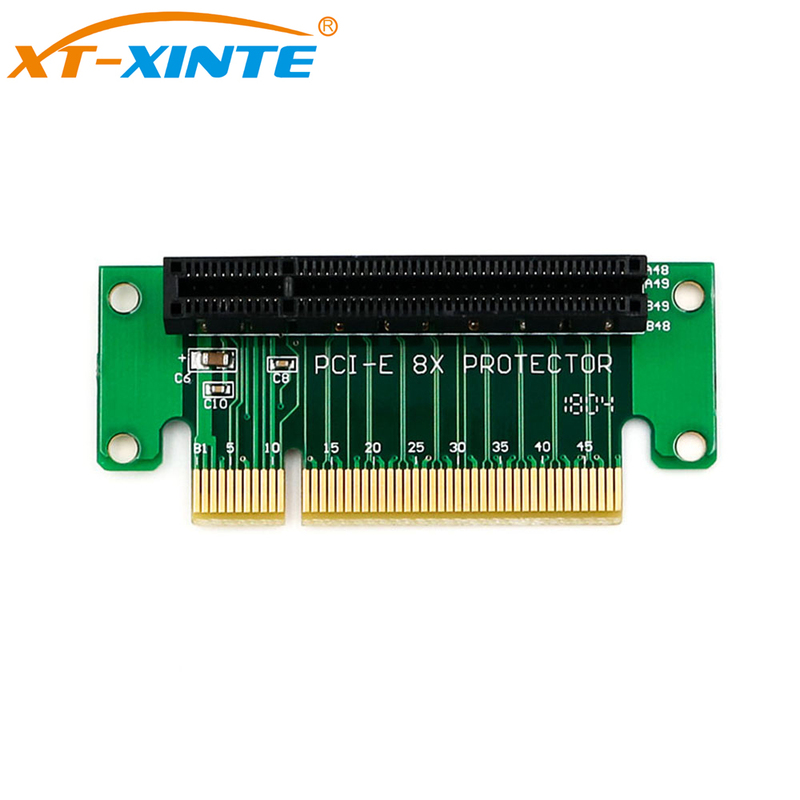 The PCI-Express 8X Riser Card makes the PCI-Express Card away from motherboard , with the PCI-Express socket directly in line with the socket on the motherboard . 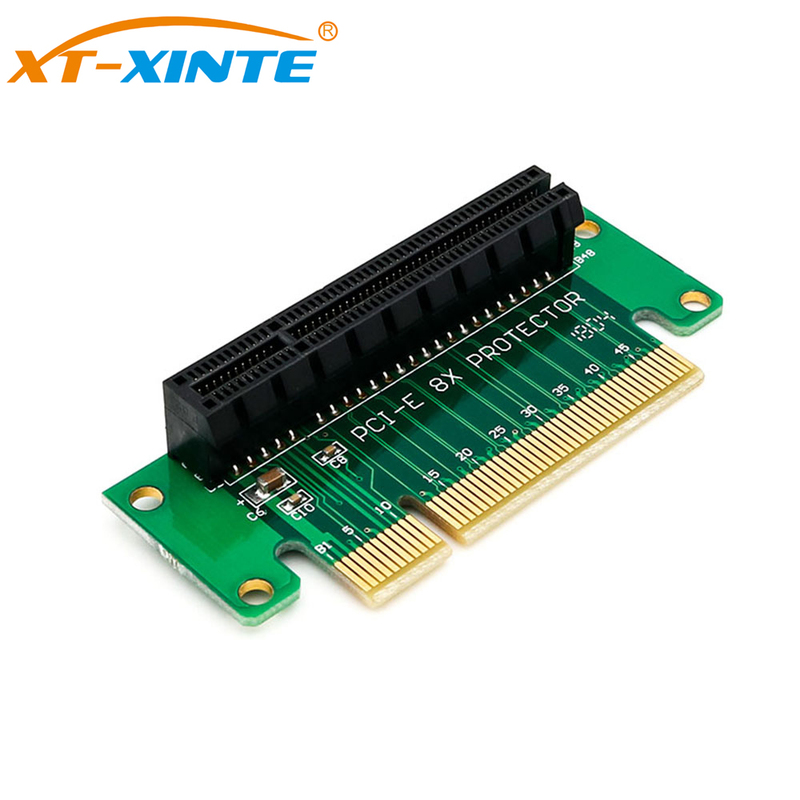 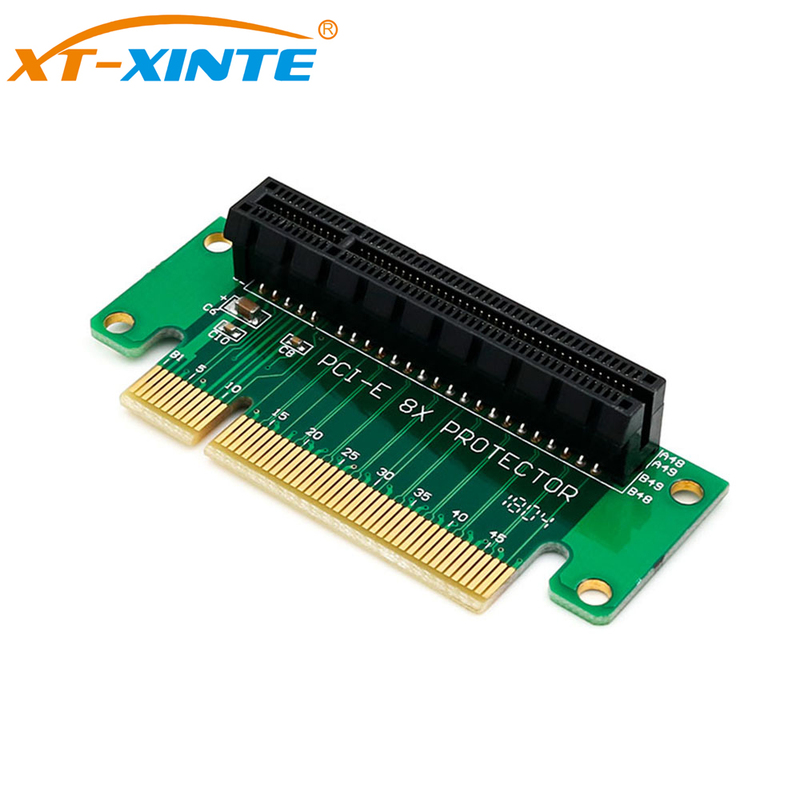 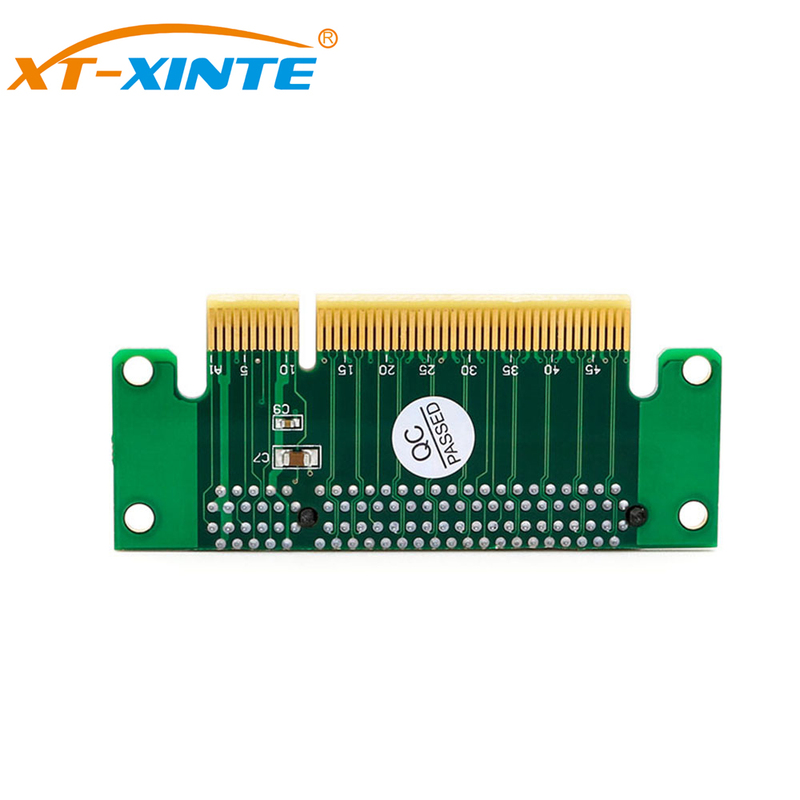 It is the right angle riser for the PCI Express X8 buses. The connector is soldered on the component side (B side) of the board. 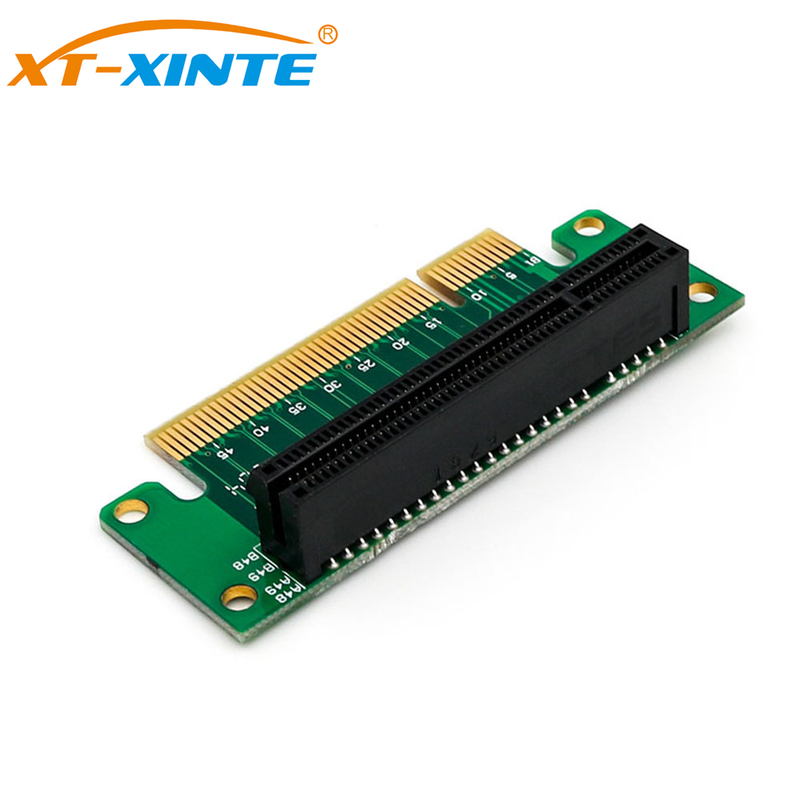 When an I/O board is inserted, the component side of the I/O board will face down, towards the motherboard. 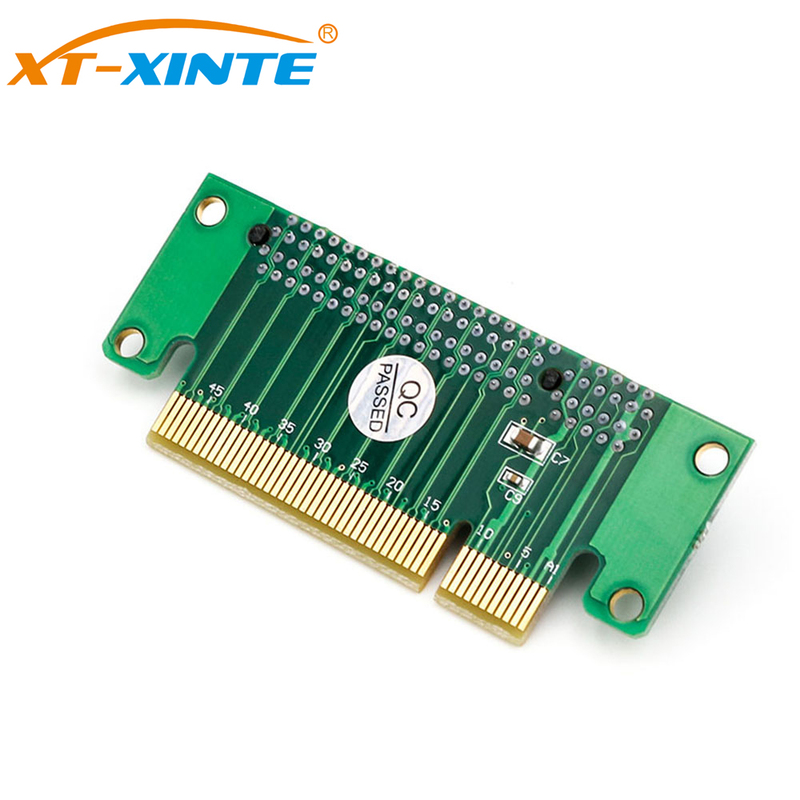 The color of the board can be customized too.